The Solar Milk Churn Water Feature is a realistic metallic water feature. This unique expertly crafted feature has intricate detail and a wonderful paint and finish to it. 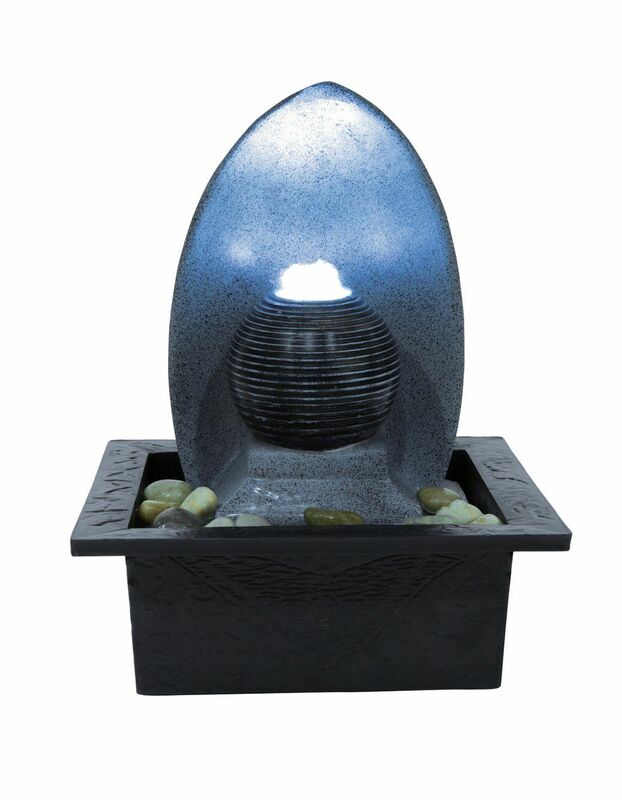 The water will flow through the Churn creating a calm and relaxing atmosphere in your garden or patio area. Made from high quality and durable polyresin it will last my years to come.